Bee Stuart is the Broker/Owner of Stuart & Associates Realty. Her office is in Lebanon, the county seat of Russell County, and is her home base for listing and selling properties throughout the County and neighboring counties. Bee grew up on a large cattle and sheep operation in Russell County. Her experiences as a farmer and livestock producer have enabled her to fully represent farmers and land owners in their transactions. Her training as a Realtor and advanced training in additional designations have enabled her to understand the many facets of real estate. Bee was the President of the SW Virginia Association of Realtors in 2009 and was named Realtor of The Year by her peers that same year. She has served as Chairman of the MLS Committee and is now serving as the Co-Chairman of the Professional Standards Committee. Bee has a great love for her community and is proud of her County. 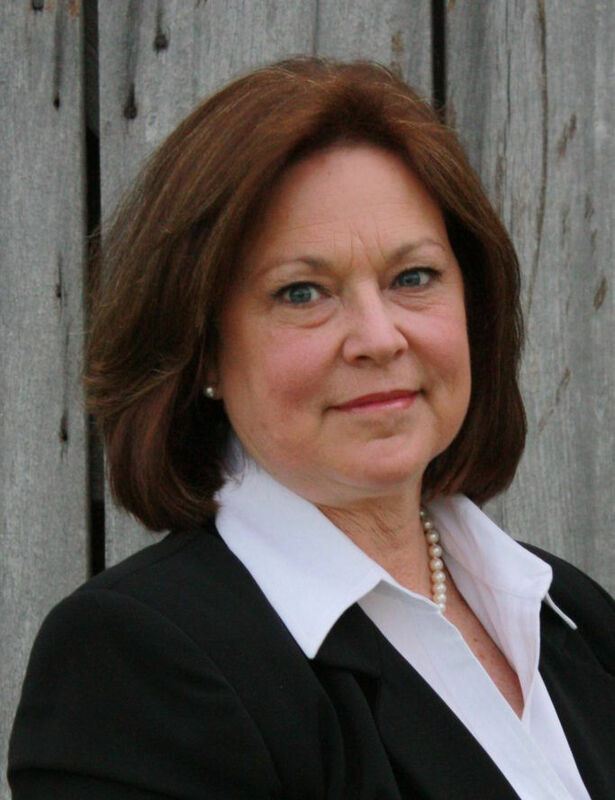 She serves as a Board member of the Russell County Medical Center, an Advisory Committee member of the YMCA and is a member of the Russell County Rotary Club. She graduated from the LEAD Russell County class in April. Bee has three wonderful children who have gone to pursue their interests in life so she currently lives on her farm with 50 feeder calves, her horses and her dogs. Bee in interested in Natural Horsemanship so she is constantly practicing “love, language and leadership” with her thoroughbred and quarter horses. She competes in Competitive Trail Rides when time permits. Please give Bee a call when you want to buy or sell. Nothing is too big or too small as long as it is priced right!